Practical and solution-oriented, Nidhi Patel is committed to working hard to obtain the best possible outcome for her clients. Nidhi entered the law with a desire to be a problem solver. She brings a deep appreciation and respect for the ways law can resolve complicated civil and commercial matters. Nidhi starts by listening intently to her clients’ needs and concerns, and works to craft an approach designed to maximize her clients position. She uses her strong research skills to help devise a through product, tailored to achieve the desired objective. She is a passionate, determined lawyer who is fulfilled by helping others. 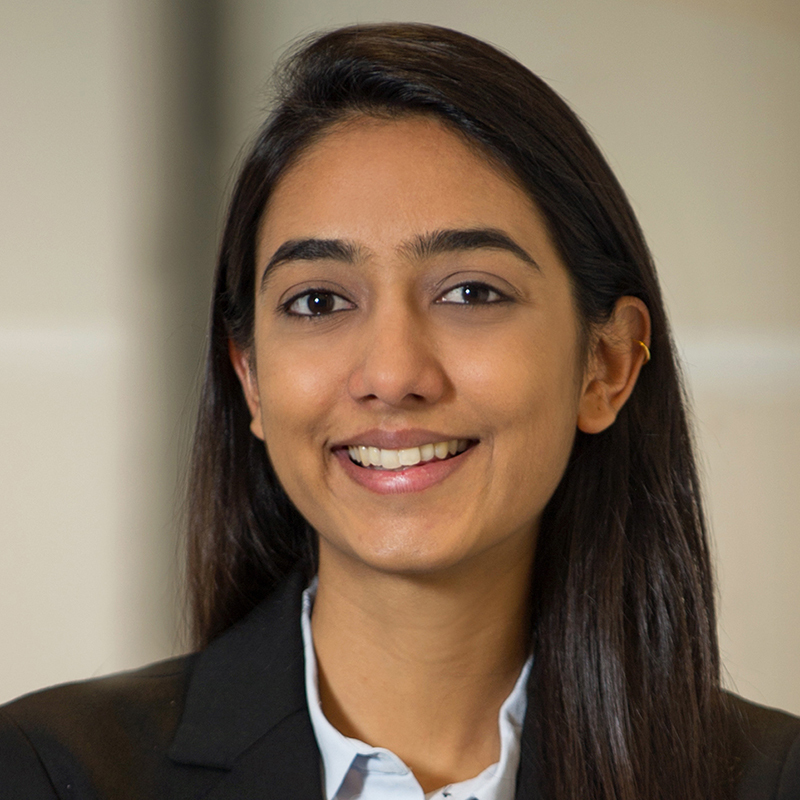 In memory of her father, Nidhi co-founded the Parag Patel Foundation, which raises money for the Children’s Home Society in the Florida community in which she grew up. The Society provides for the welfare and education of underprivileged children. In her leisure time, Nidhi enjoys playing tennis and hiking. She is also an avid traveler and appreciates experiencing diverse cultures and places.